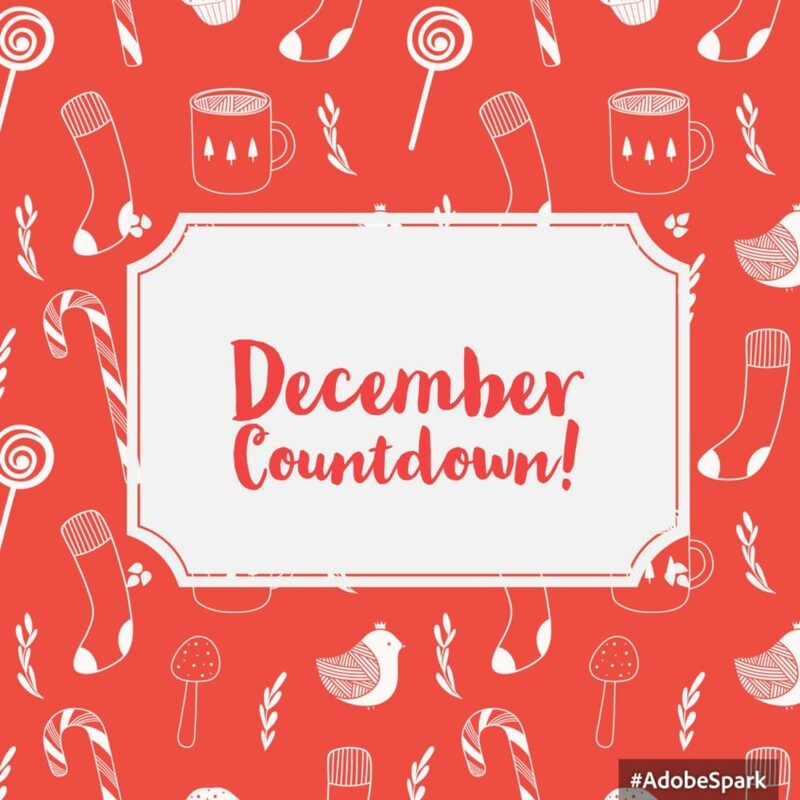 IT’S FINALLY #DECEMBER AND I AM SO HAPPY! 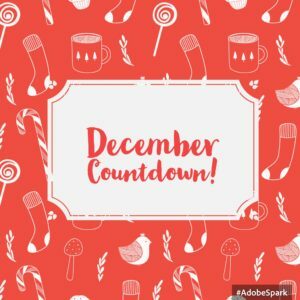 This season is all about family, friends, love and sharing with others, so everyday this month, I’ll be bringing you food tips, recipes, inspiration, fun crafts and cool activities and I really hope they will help you out this season. ☺️ I’ll be doing this on Facebook, Instagram, and Twitter, so be sure to join me there! I would LOVE to hear what your plans are for the holidays, so feel free to send me pictures of fun things your doing, your own food tips, or even delicious holiday recipes because I always love to hear them!